Above: 2 of these teeth are dental implants restored in our office...can you tell which ones? 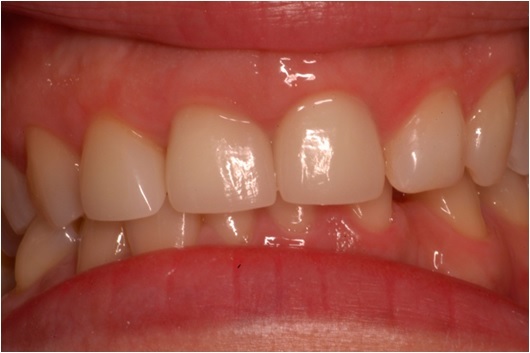 Replacing one or more missing teeth without affecting the adjacent teeth. Restoring a confident and beautiful smile for a patient. Allowing proper chewing, speech and supporting a healthy and stable bite. Stabilizing a loose denture or partial denture. Supporting a bridge to replace several missing teeth.